Raw Vision is a magazine first published in 1989 with the express purpose of bringing the phenomena of Outsider Art to a wide public. In November 2009 I got involved with these wonderful people who are trying to bring change and comfort to those who are dispossessed of basic human rights. 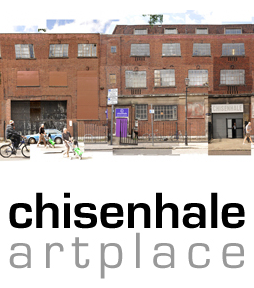 Chisenhale Art Place is a unique centre for artists, art production, education, performance and exhibition. 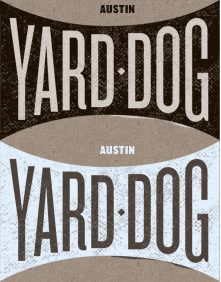 Yard Dog Gallery is based in Austin, Texas. 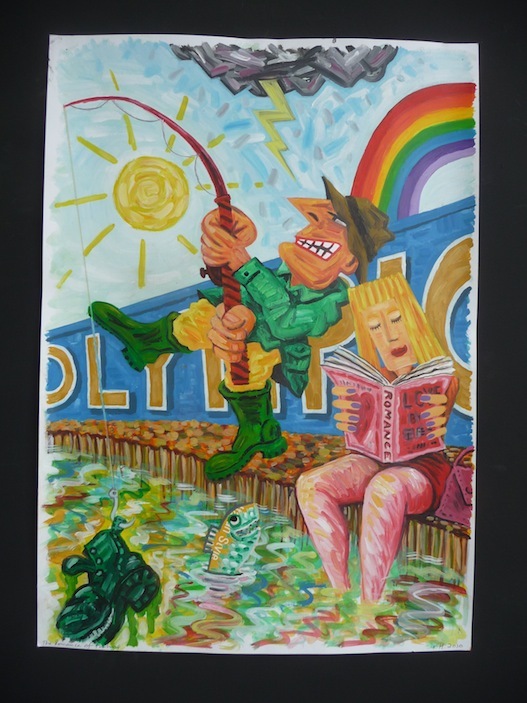 It's roots are in folk and outsider art from North America. 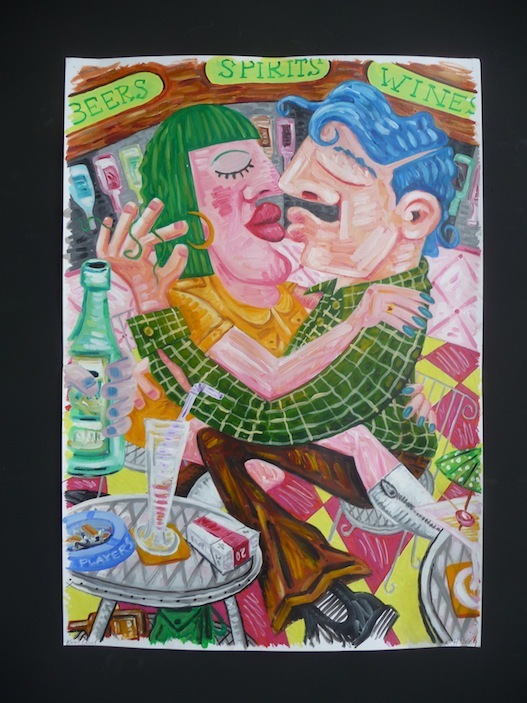 They also show art by many contemporary artists who work in a folky, funky vernacular. 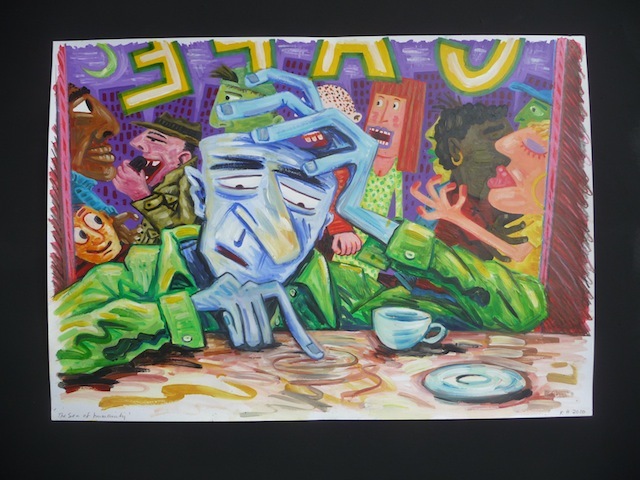 In short Nicholas Treadwell is a man in love with art. 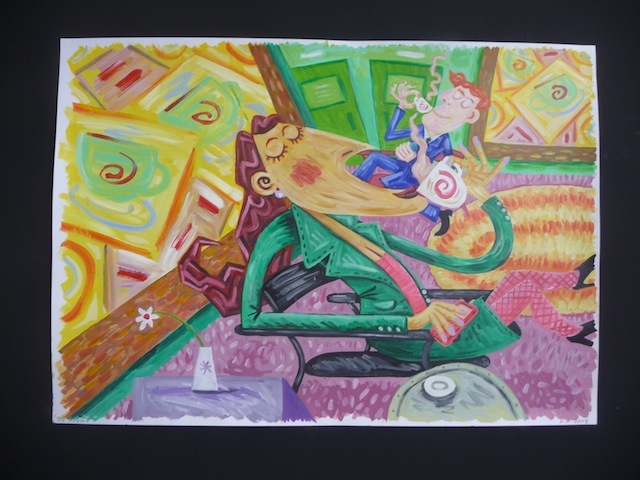 His enthusiasm has helped nurture many young artists. Nick has promoted the Superhumanism art movement, which is defined as an art of urban living, conveyed in a vivid and accessible way. England & Co art gallery specifies no stylistic or generational specialization and from the beginning, the gallery programme has alternated between contemporary art and explorations of relatively recent art history.